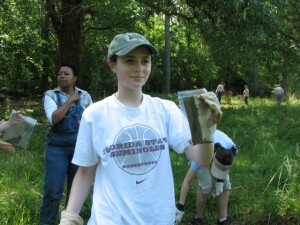 In late April, the general public of Georgia was given a rare opportunity to participate in an official archaeological dig. 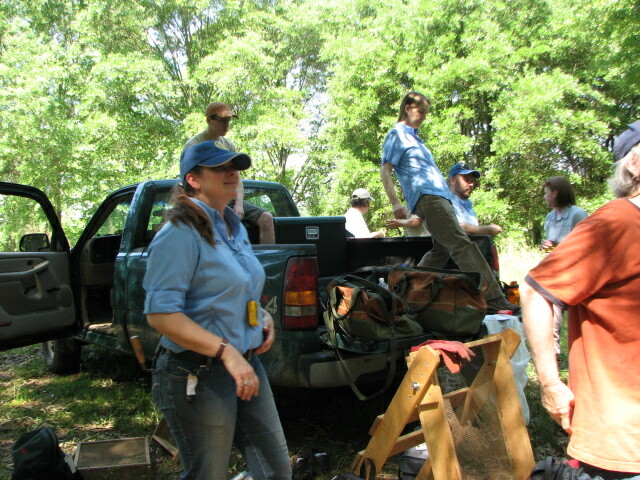 This event was created in partnership between the Arabia Mountain Heritage Area Alliance, Inc. and archeologists from the Georgia Historic Preservation Division. Please see below for some great pictures of the event. The excavations were held at the Lyon Family Farm, which is located in the NHA along the South River. 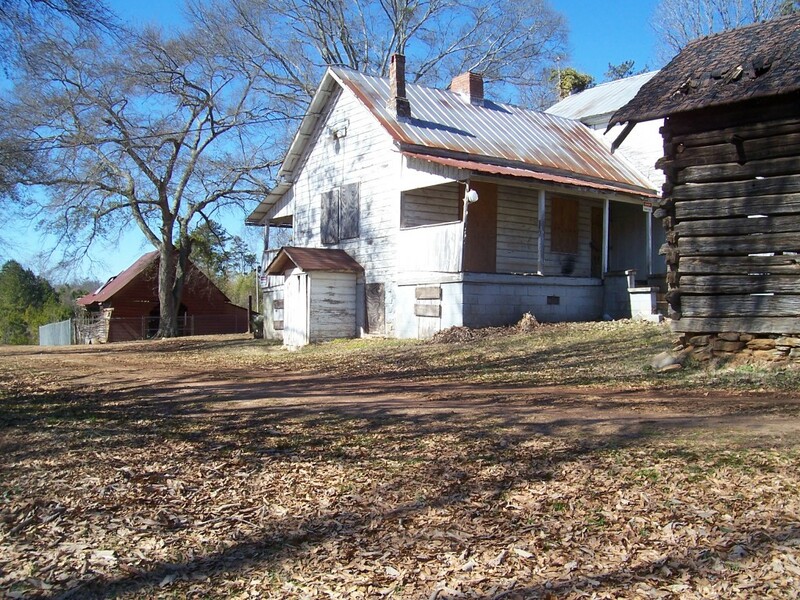 The farm is considered an original settler house and was founded around 1800 by a Revolutionary War soldier on land ceded by the Creek Nation. 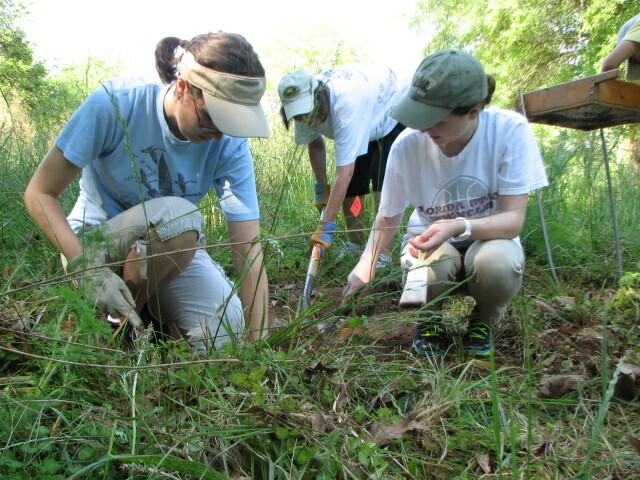 The volunteers gathered to search the grounds for evidence of slave cabins at a location documented in Lyon family history. 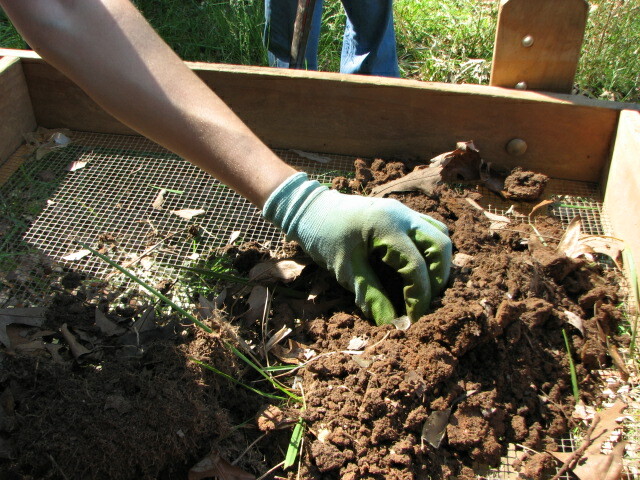 The day was very successful, with over 30 volunteers participating, including professional archeologists from CRM firms. You can meet some of the participants and learn about excavation techniques in this YouTube video. 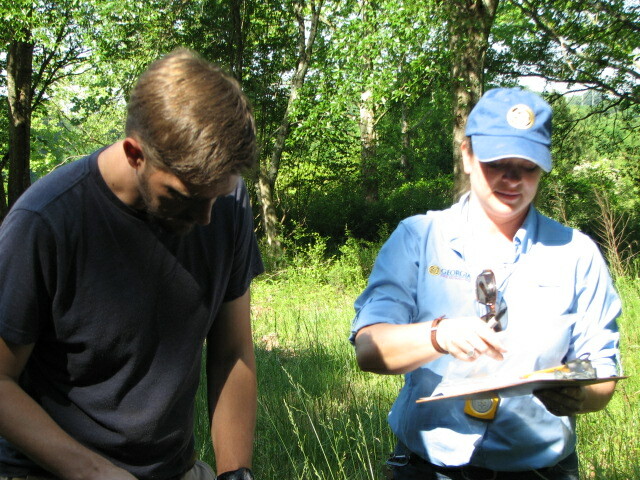 The exact location of the cabins is not known and no cabin remains were found at this dig. 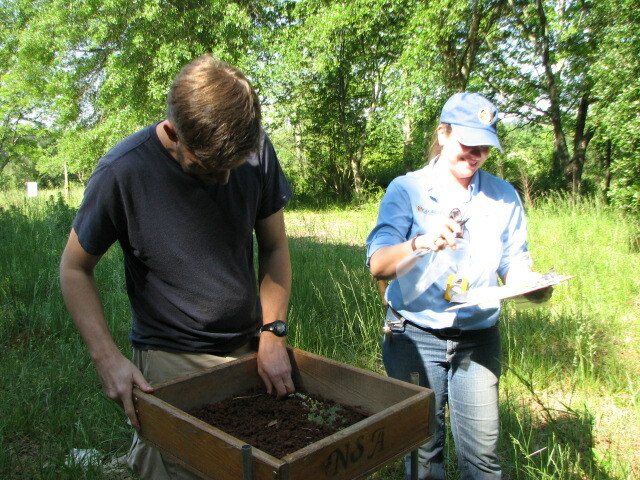 However, the event was so well received that the partners have already planned another dig in October, 2012. 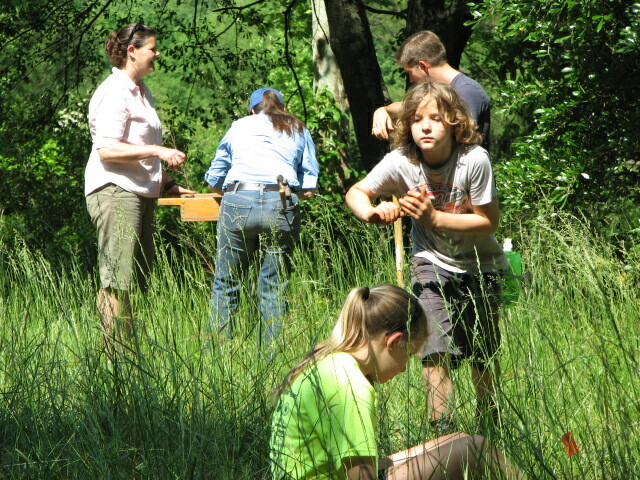 This dig will be expanded to two days, allowing even more volunteers to participate. Creek settlements have also been reported in the area and there is a good chance of encountering Native American artifacts during the ongoing investigation. Any artifacts uncovered at this site may reveal more about the lives of the people that once called this place home. Please check this webpage for more information on this story and updates on findings in the fall.